The carrot family of Apiaceae contain both edible and deadly species. You need to “know your carrots” before foraging for them. With poisonous hemlock on the left and edible cow parsley on the right, it is really, really important that you are confident in the differences before you chow down! Some leaf shapes to memorise! Leaves extremely deeply lobed, fringe-like. Sprout from lower portions of the plant around a central rosette, from which will grow several, central, hairy stems later holding the blossom. Flowers are white on umbels and characterised by a tiny purple flower that appears as a dark spot in the centre of the flower head (to help insects find their way). First-year Queen Anne’s Lace leaves resemble Poison Hemlock. Remember that Wild Carrot stalks are hairy. 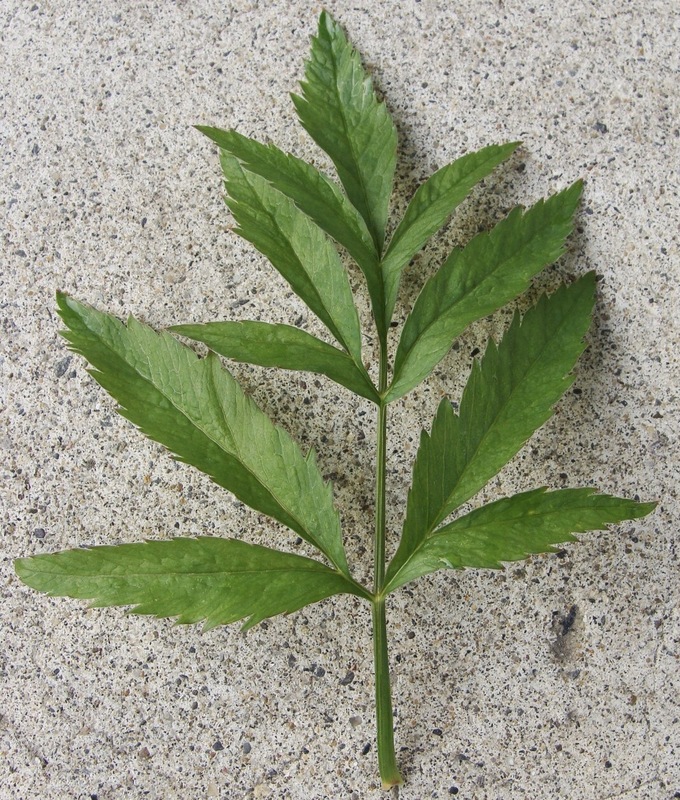 Leaves are 3 pinnate. When crushed have a fresh green smell. Leaf stalks are smooth, hairless and although they can sometimes be purple-ish but never have spots or blotches. 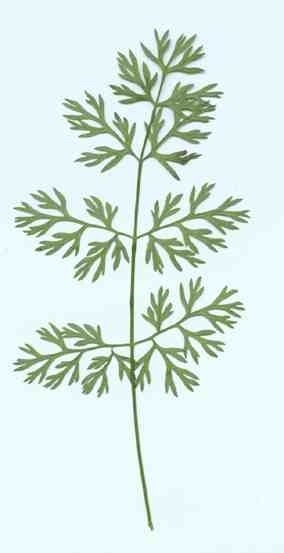 It only takes 100g of coniine to kill – that’s just a handful of leaves! It paralyses the muscles so your lungs cannot operate and you suffocate to death. If you can be kept alive in intensive care on a ventilator, this will wear off after 3-4 days. Best not to experiment! 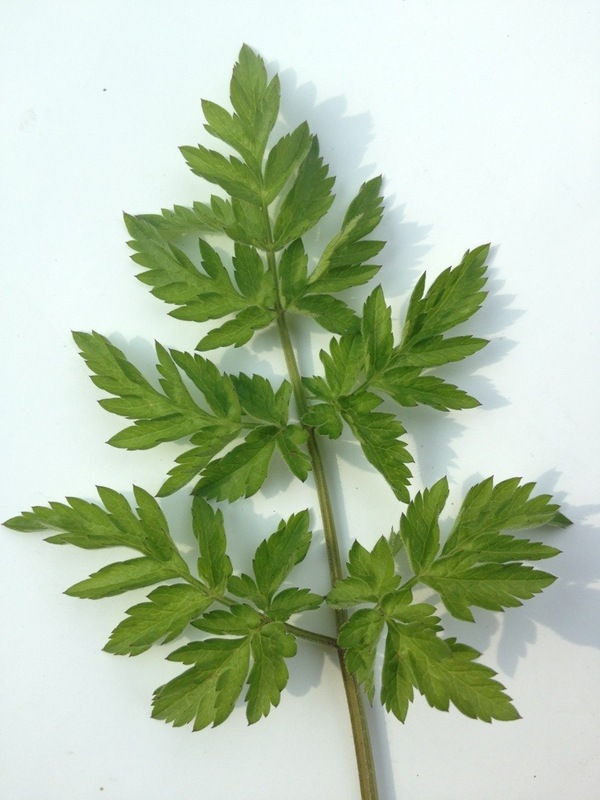 Leaves are 3-4 pinnate spaced wider that cow parsley. Purple blotches or streaks on lower stem. Stem is smooth and hairless. It has slightly fetid smell. This contains the central nervous system poison, oenanthotoxin. The stems and roots are the worst, it just takes one root to kill a cow! 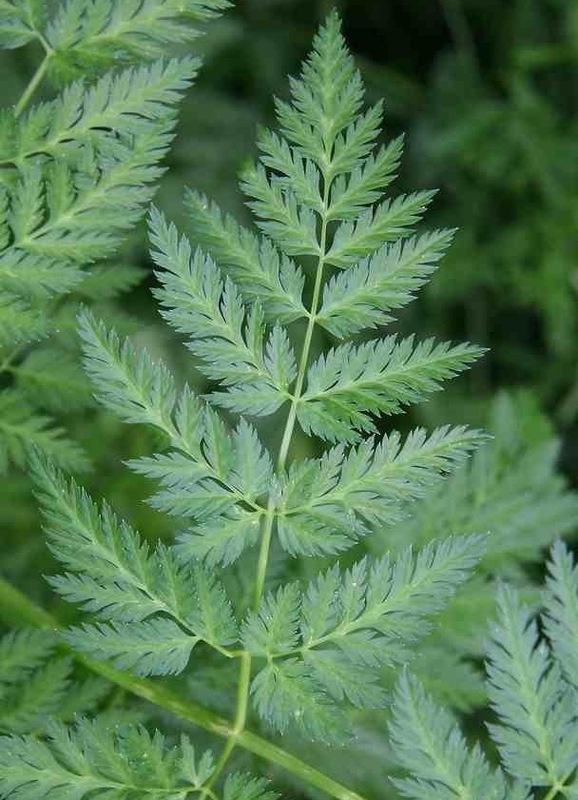 If you only learn to ID just one poisonous plant, that grows in the same local as alexanders, wild lovage and other goodies, then let it be this one! Here are the roots. Sensibly called ‘dead man’s fingers’! It’s all in the name. Thank you! Very helpful post. 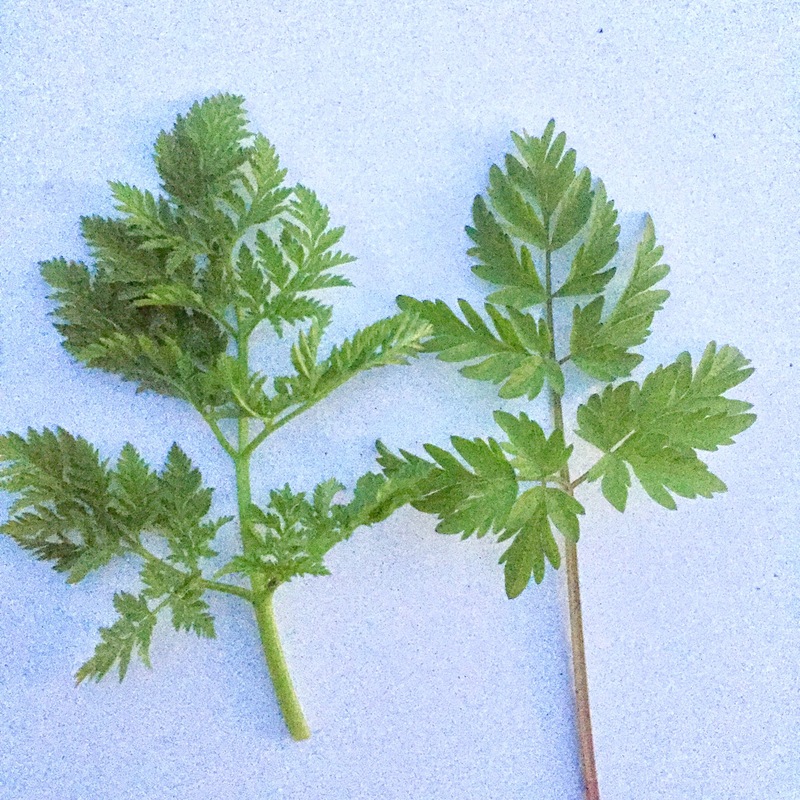 I am working on the flowerbeds in the place I am renting (in Ann Arbor, Michigan, in the US), and have a plant I was afraid might be poison hemlock, but thanks to your post and a few others I have found, I now realize it is Cow Parsley. I am slowly but surely increasing the size of the flowerbeds (thereby decreasing the amount of less environmentally-friendly turf), and as I have been working on identifying what is already here, I have found more information on British sites than on American ones. I think a past renter or owner must have had eclectic taste in plants! There are also some unusual wildflowers in the beds. This is turning into more of an adventure than I had thought, but very fun.